Pamplin Media Group - EARTHTALKReady For A New Solar Roof? 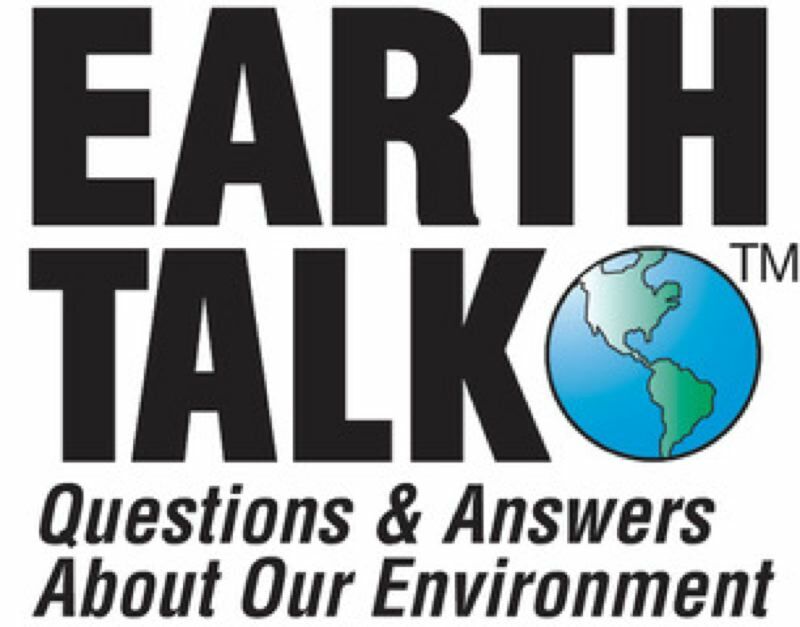 EARTHTALKReady For A New Solar Roof? It would be a stretch to call Tesla's new Solar Roof a "good deal" given that it costs more than just about any other rooftop solar option, but there are some scenarios where it might make sense anyway. For instance, some housing developments or homeowners' associations don't allow traditional photovoltaic panels to muck up roof sightlines for aesthetic or other reasons, so solar collectors integrated into a traditional looking roof may be worth the extra expense. According to EnergySage, a solar information clearinghouse and matchmaker for 500-plus pre-screened solar installers, replacing a roof on a 3,000-square-foot home in Southern California with another regular roof and then adding photovoltaic panels on top would run around $34,000 in gross costs all told ($8,000 for a new asphalt or slate roof and $26,000 for the photovoltaic equipment and installation). Of course, some solar installers will lease the panels to you, so you would just pay a smaller monthly fee akin to your old electricity bill. Meanwhile, gross costs for putting in a full Tesla Solar Roof top out over $50,000, a 33 percent price premium for the sleeker look and added cool factor. But given all the turbulence in the solar industry in recent years, Tesla customers are also happy to pay a premium for the peace of mind of knowing they are dealing with a company that won't be going out of business anytime soon. Tesla is already the dominant force in the sector given its 2016 acquisition of leading residential solar installer SolarCity and vertical integration with electric cars and lithium-ion battery arrays. They also have pretty deep pockets: Tesla went public in 2010 and has been a darling of tech investors ever since. The first Tesla Solar Roofs have already started going up in California, with a roll-out to other states planned by the end of 2018. But Tesla is far from the only game in town when it comes to so-called "building integrated" photovoltaics (BIPV). Forward Labs, a venture capital-backed Silicon Valley start-up, has started installing its own integrated solar roofing systems around the San Francisco Bay Area and plans to expand beyond California in 2019. 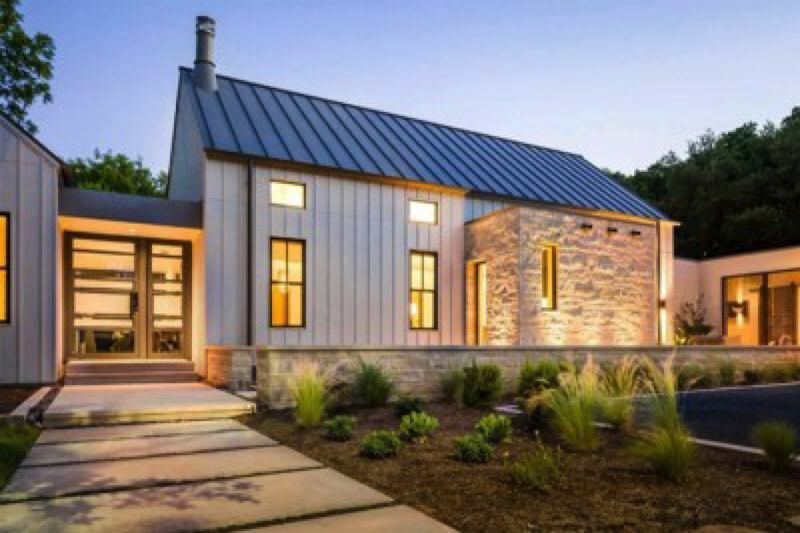 Unlike Tesla's tiled roof design, Forward Labs' "single-surface" look—more akin in style to a metal roof—features layers of solar cells and tempered glass that can take on any color the customer chooses. The start-up claims its solar roofing technology can produce almost double the energy output of Tesla's tiles while costing 33 percent less. While we know less about the technical details, the Japanese company Solar Frontier plans to roll out its own solar roof technology across Japan in 2019.